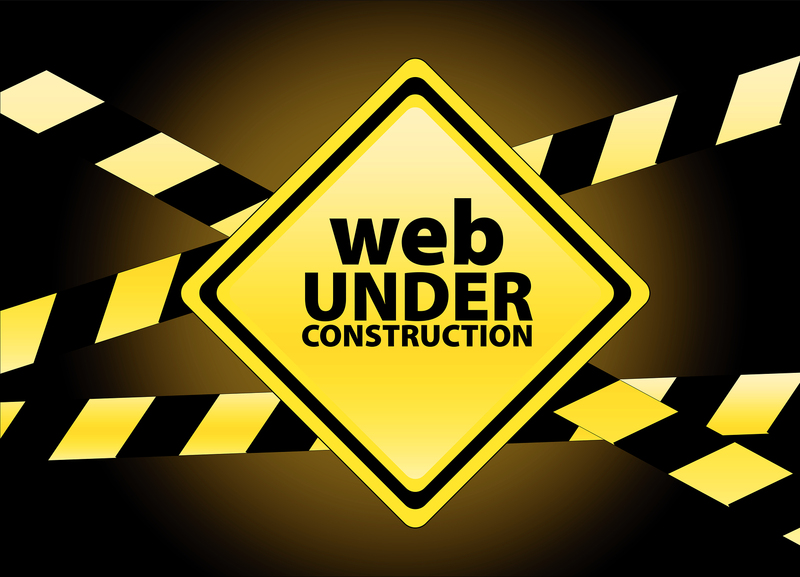 We’re moving to a new webhost and for the next few weeks our updates here will probably stop. But we’ll be returning with a brand new website that’s much better on mobile devices and tablet computers! We can’t wait to show you our progress but you’ll have to wait for now. In the meantime, for updates about the Church follow us on Facebook and Twitter! Also, The Session has decided to take down our Members Section. We’ll be bringing back our Bulletins and Newsletters, without having to use a password, but the Church’s E-Directory and Session Minutes will no longer be posted. If you’d like a copy of either please contact the church office or stop by the church. The Session Minutes are posted on the Bulletin Board in McElyea Hall. A TRIUMPH OF THE SPIRIT; Friday, February 28, 2015, at 7:00 p.m. on the Campus of UAPB for the General Public. Churches are asked to bring their groups to the theater to enjoy this outstanding, breathtaking, historical musical. Contact: (816) 353-0707 or email for more details and information packs to be sent to your Church!